Thank you for your help on our case of Margaret Wales (Deceased). 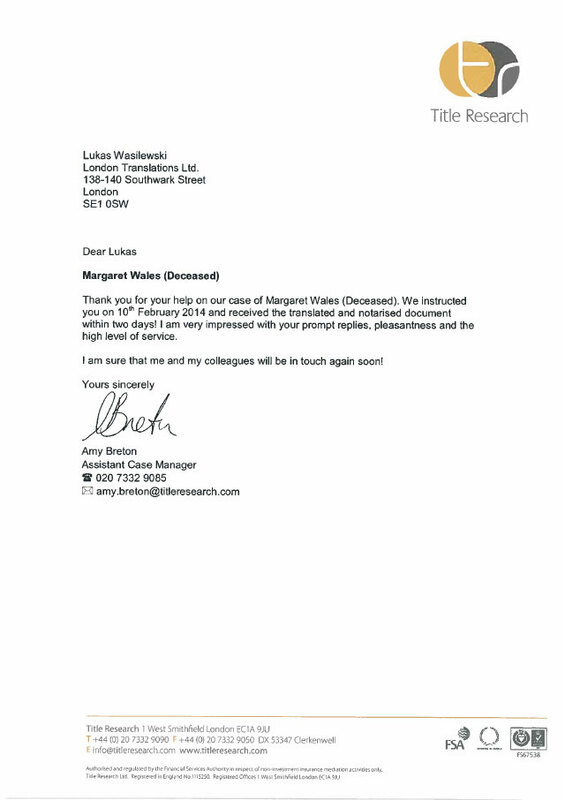 We instructed you on 10th February 2014 and received the translated and notarised document within two days! 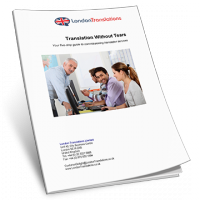 I am very impressed with your prompt replies, pleasantness and the high level of service. I am sure that me and my colleagues will be in touch again soon!